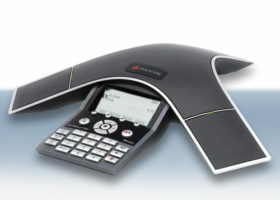 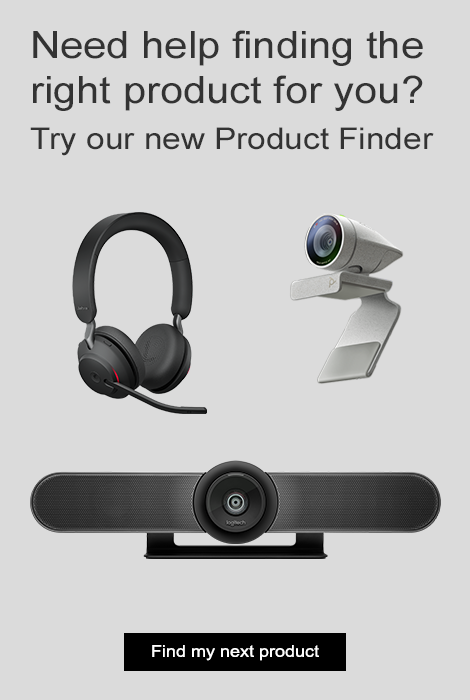 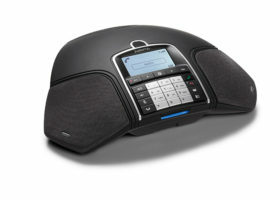 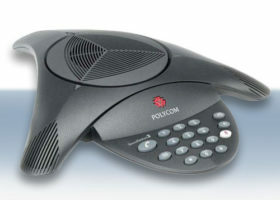 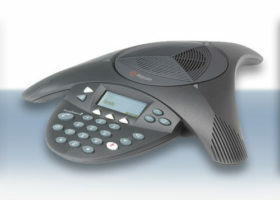 The Skype Certified CHATAttach 160 conferencing system includes two, daisy-chained CHAT 160 speakerphones designed specifically to facilitate Skype calls UC applications requiring full-duplex audio. 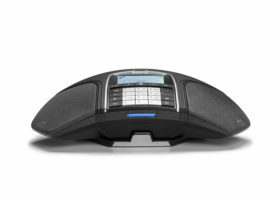 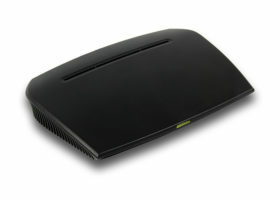 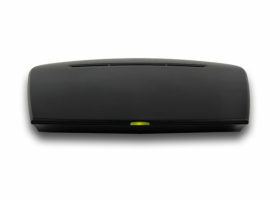 Three built-in microphones provide full 360-degree pickup with ClearOne’s powerful, legacy audio processing. 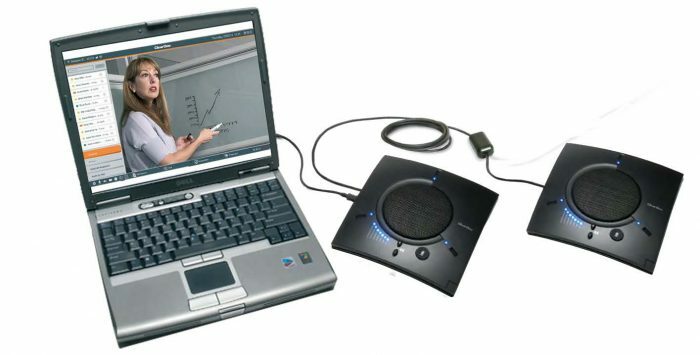 No matter where participants are seated, conversations are natural and effortless with even distribution of microphones and loudspeakers with centralized access to controls. Plug-and play installation makes it simple to use this sleek, professional audio solution for USB conference calls or audio playback.